If you don’t know. It wasn’t Russia, Germany, Portugal, Spain or Iceland!!! that won. Ohh no! It was France, and that’s another discussion. Well, if you do love Soccer World Cup statistics, then this AmigaGuide complete guide with info from 1930 until 2018 is something that You need to check out. This is an Amigaguide-document is covering every soccer World Cup from Uruguay that was held in 1930 and until last Sunday when Russia 2018 held Soccer World Cup. Simply a must for every soccer freak out there! So if you love sports, love AmigaOS and wants to combine them. 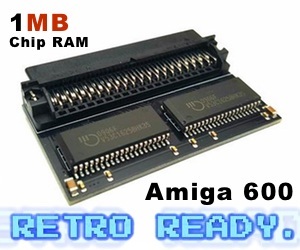 Get this AmigaGuide document on Aminet right now here. 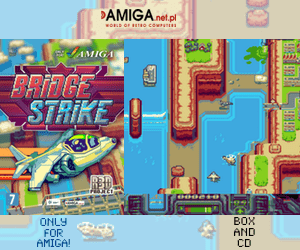 France won in this Soccer World Cup in Russia, but Croatia which also uses the colors of the famous Amiga boingball should have won the soccer fight. Whats the point with VAR? Whats the point with giving unhealthy decisions?.. Ohh, now you think I only wanted Croatia to win because of their boingball colors!? … Well, it’s wrong! I think France had too much luck, while Croatia played Soccer. Anyway.. Done is done! We must congratulate France with the victory. Some of the players there is only 19 years old. That’s pretty neat. I guess he will become a huge soccer player in the future. If you want to play some really cool soccer games. Forget the newest FIFA! Try some game matches in Kick Off or in Sensible Soccer on the Amiga. These games are birdview games, so expect to have some real Joystick fun. Playing two in Kick Off or Sensible Soccer is really fun, challenging and some Joystick banging to the walls. Its fun and that how soccer games should be. There is also some 3D Soccer games that was released for the Amiga platform, but they aren’t that fun to play. But if you want to experience early 3D graphics in action, they are pretty neat to try if you can. Once again. Congratulations to France! Viva France!